Information for Homeowners to learn more about property assessment, ways to reduce property taxes, and much more. 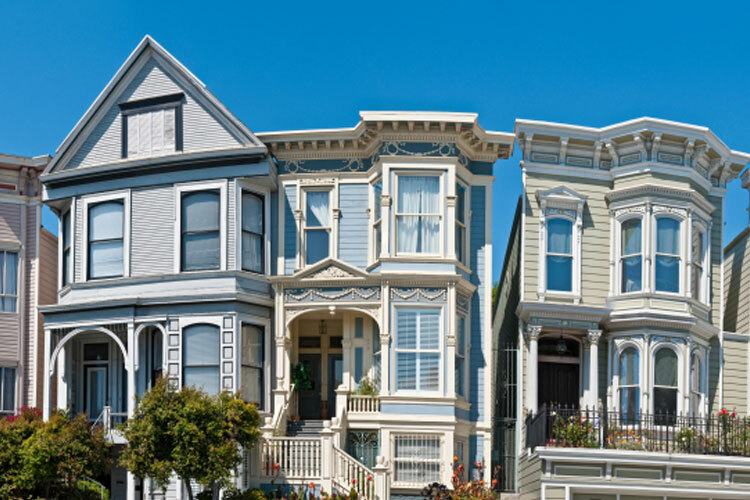 Learn more about how Prop 13 affects your property value and how our office assesses property. Change your mailing address for your primary residence, either online or by mail. 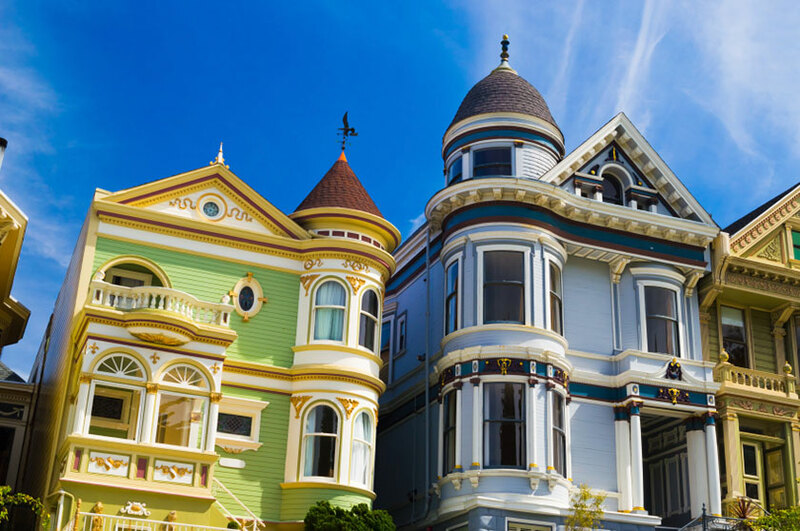 Any property owner who disagrees with the property assessed value may request a formal review by contesting the property value through the City & County of San Francisco, Assessment Appeals Board. A Notice of Assessed Value is mailed out by the Office of the Assessor-Recorder every July. This notice is to inform property owners of their property's assessed value, which is a representation of the market value. 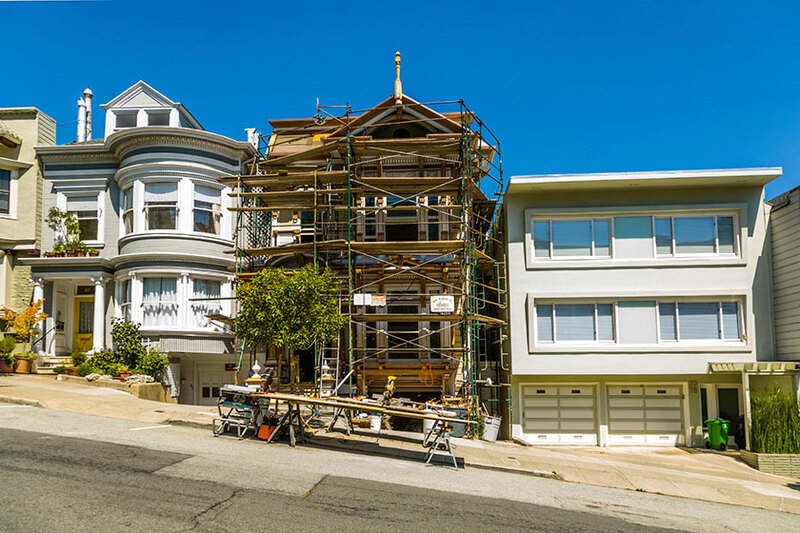 Learn more about your tax obligations if you are remodeling your home or completing new construction work. 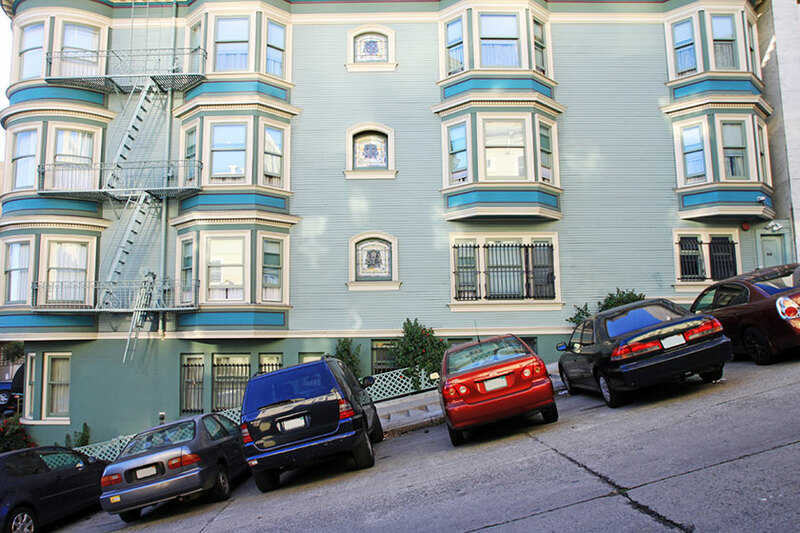 Access San Francisco Property Parcel Information by using this handy tool. 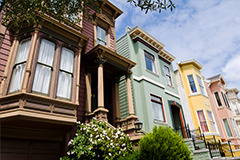 If a transfer of real property results in the transfer of the present interest and beneficial use of the property, then such transfer would constitute a change in ownership. A transfer can be a sale or purchase, but it also can be a gift or inheritance.